NUTRIMILK is a highly digestible replacement milk for orphan or rejected foals. 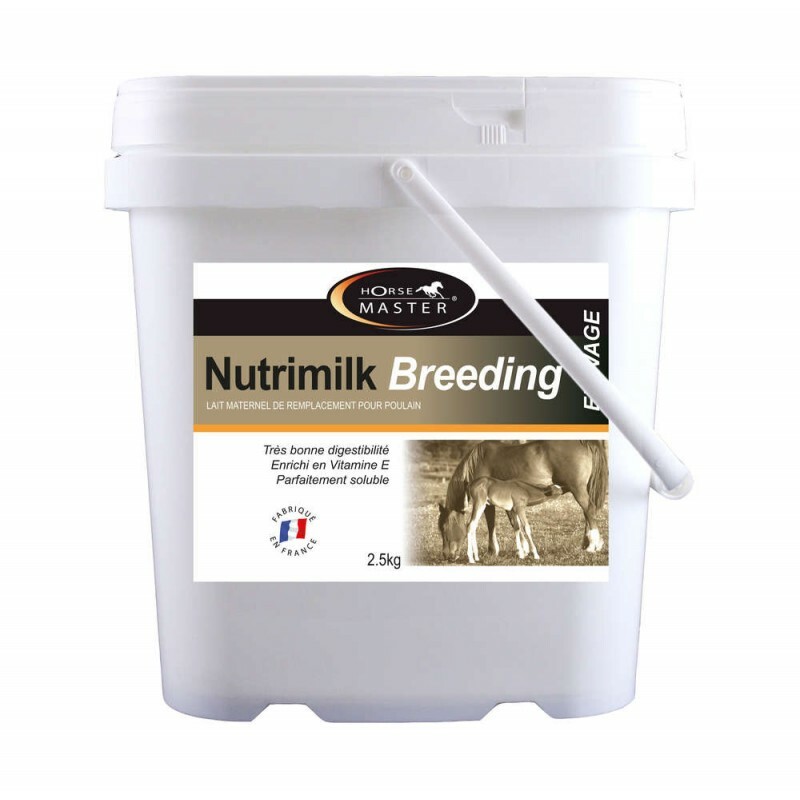 It contains a high quality milk for optimal growth and development. 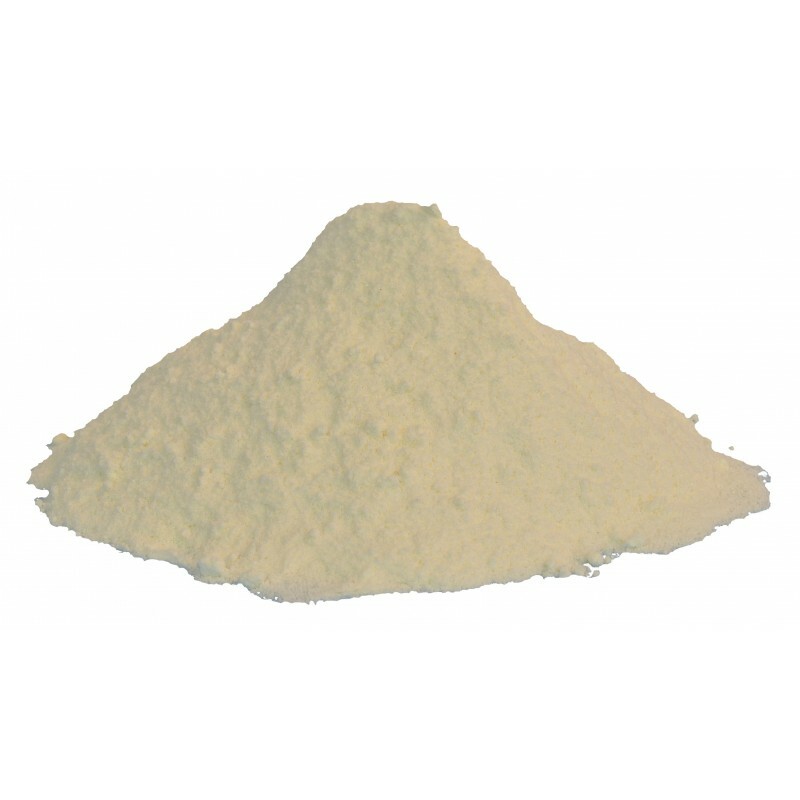 Irreproachable quality the raw materials: purity, homogeneity and solubility of the particles. The dairy products contained in NUTRIMILK are : whey protein concentrate, soft whey, partially non-lactose whey. There is no dried skimmed milk (rich in casein, heavy protein to digest).